Please fill out the form below to be added to the Make It Clear email lists. This publication is made available to you by the generosity of those who are able to make a donation so others may be blessed. 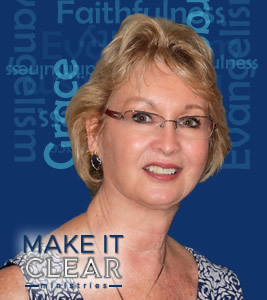 Each mailing of the devotional, including postage and handling costs $5.00 per devotional. Please prayerfully consider making a donation using the donation button at the top of this page. Your gift is greatly appreciated. 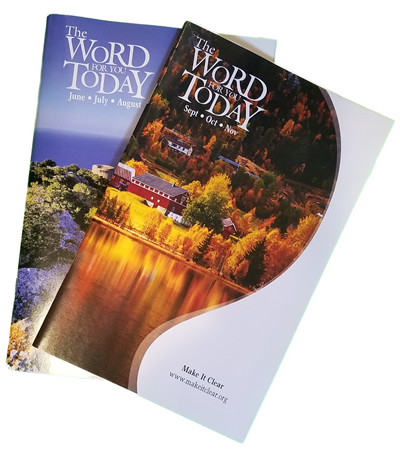 Fill out the Form Below To Receive your copy of "The Word for you Today"
Use this form to sign up for your subscription to "The Word for You Today" with a donation of any size. 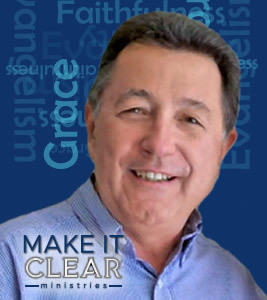 We will send you your copy each quarter and update you on Make It Clear Ministries.